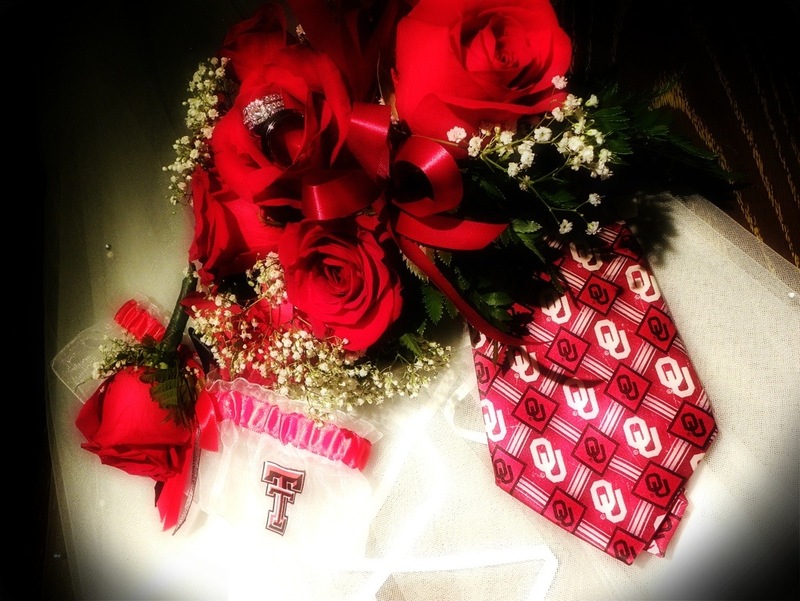 This entry was posted in Picture from yesterday and tagged OU, Rings, rose, Texas Tech, tie, trimmings, wedding. Bookmark the permalink. Yes, it does!! Thank you so much for letting me photograph all the goings on! I’m still having fun with the photos, as you can tell. I need to send you some others to add to the collection! Lots of Love! !